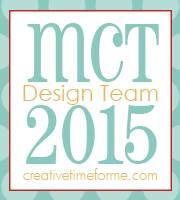 September Ninth Designs: **Giveaway Closed** Popcorn, Pj's, and Projects Ustream Recap! **Giveaway Closed** Popcorn, Pj's, and Projects Ustream Recap! As we promised, below are pictures (in order) of all the projects that we made and all the sponsor links and blog info. First up was Alex's decorative votive holder. Alex designed this votive candle holder using PSA Essential products! If you are interested in purchasing PSA they have an exclusive offer for our viewers! Isn't that AWESOME! Go to...2 PREPPY GIRLS.com and received 10% OFF all PSA Essential Products. Just enter the code: CRAFTERS at checkout. The offer expires midnight 2/28. I found the cut file for these super cute and easy flowers on Shelly's blog. She offers the cut file for purchase for a $1.00. You will need to have either, Make-the-Cut or Sure Cuts A Lot to cut them out. We had some technical difficulties, getting the roses together, during the Ustream. They are super easy to make... once you make a few of them. Alex and I are planning to make another quick video showing how to make them. We will have it posted by the end of the day. Unfortunately, I cannot claim this super cute project as my own idea. I found it on Tamara's super cute blog. She has a tutorial showing how to make them and she even gives you the cut file, of the box, for free! WooHoo! Makes the box that much cuter huh? This one is for St. Patrick's Day! for the bunny's face and the PK-470 Happy New Year Face Assortment for the leprechaun's face. Both the bunny and the leprechaun were cut from the Simply Charmed cart at 4". It opens up to this! Can you believe it? I know! So cool right? This Terrific Stationary Box, which Alex dubbed "the transformer stationary box" was originally designed by Jackie Topa @ Split Coasters Stampers. It looks complicated by it really isn't. I just had to share it with you! My version came together in about 30 minutes, however I was LAUGHING so hard at the chatters on the Ustream, it took a little longer. You might want to check out her awesome and super detailed tutorial and video! 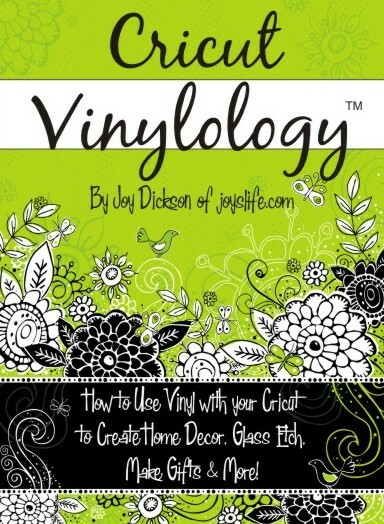 I want to thank Super Joy at joyslife.com for sponsoring us and donating a Vinylology DVD! In this 2 Disc DVD, you’ll enjoy over 3 hours of projects and instruction about using vinyl with your Cricut. I’ll teach you techniques for glass etching on flat and curved surfaces, reusing vinyl, layering vinyl, adding vinyl to your walls, windows, cars, t-shirts and more! We’ll use vinyl to create unique magnets, tiles, frosted glass block, monogrammed glasses, reusable designs, chalkboards and even more. You’ll also learn about different kinds of vinyl, transfer tape and how to use both wet and dry vinyl application. 15 different Cricut cartridges are used to create a variety of projects that are designed to teach you techniques that you can use to create these projects and more! 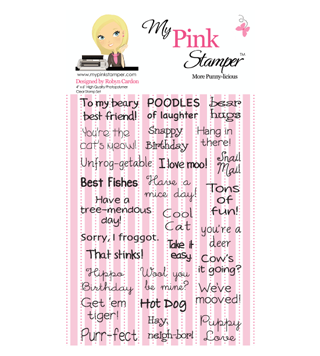 It's a set of More Punny-licious Stamps! **please note, due to shipping we can only accept USA and Canada entries. Once again, a HUGE THANK YOU to all that took time out of your lives to spend a few hours with us! Also a special shout out and Thank you to Raven and Theresa our fabulous moderators. I hope you have a wonderful day! See you tomorrow!